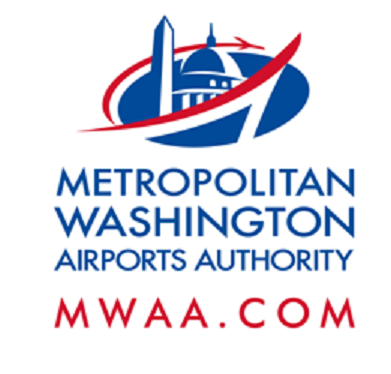 Nighttime construction activities will take place overnight on Tuesday, Jan. 16, causing lane and road closures on the Dulles Toll Road (DTR) and Dulles International Airport Access Highway (DIAAH), inluding the full closure of a portion of the eastbound Dulles International Airport Access Highway (DIAAH). Traffic will be diverted to the eastbound Dulles Toll Road (DTR) near the site of the Silver Line's Innovation Center Station. See below for more detailed information. When: Tuesday, Jan. 16, 8 p.m. to 5 a.m. When: Tuesday, Jan. 16, 10 p.m. to 5 a.m.
Where: Lane closures begin at mile marker 1.9 (approximately 7/10 mile after the Route 28 overpass) where traffic will detour to the eastbound DTR. Airport traffic will return to the eastbound DIAAH at mile marker 4.0 (2/10 mile east of the Fairfax County Parkway. Follow detour signage. When: Tuesday, Jan. 16, 7 p.m. to 5 a.m.